The controversy around loot boxes has become so prolific that it’s even escaped gaming circles to become a topic of interest for lawmakers and regulators around the world. The latest comes from the US, with a Washington state senator making plans for legislation that would – eventually – lead to regulation of loot box sales within the state. Remember the days when the government only got involved to warn your parents about videogame violence? Check out the best old games on PC. The bill introduced by Democrat state senator Kevin Ranker makes no specific indication towards how that regulation would be implemented. Instead, it asks that the Washington state gambling commission conduct a study to determine whether state law could consider loot boxes gambling, whether these types of transactions “belong in games and apps,” whether minors should have access to these types of games, and whether there’s a lack of disclosure around odds for digital items. The bill, if passed, would require the commission to present findings by December 1, 2018. This follows similar measures from state legislators in Hawaii. 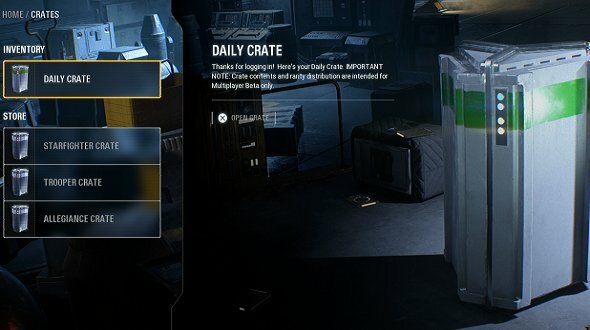 The UK gambling commission has determined that loot boxes do not meet their legal definition of gambling, and the government of Belgium’s investigation into the matter is still ongoing.